No Interest No Payments for 12 months! 50% Off Labor on Windows! 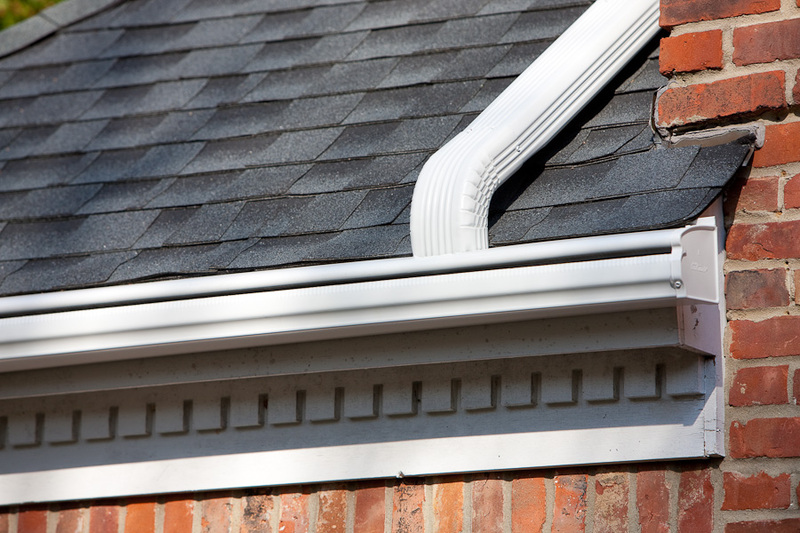 At Rain Drain, we proudly sell and install the Gutter that never clogs, Guaranteed! LeafGuard gutters are the only patented one piece seamless gutter system. Plus, LeafGuard Gutters are backed by the Good House Keeping seal. Click to learn more! The Last Roof your home will ever need! With Lifetime warranties offered on our wide range of roofing options, Rain Drain is the place to purchase the last roof your home will ever need. 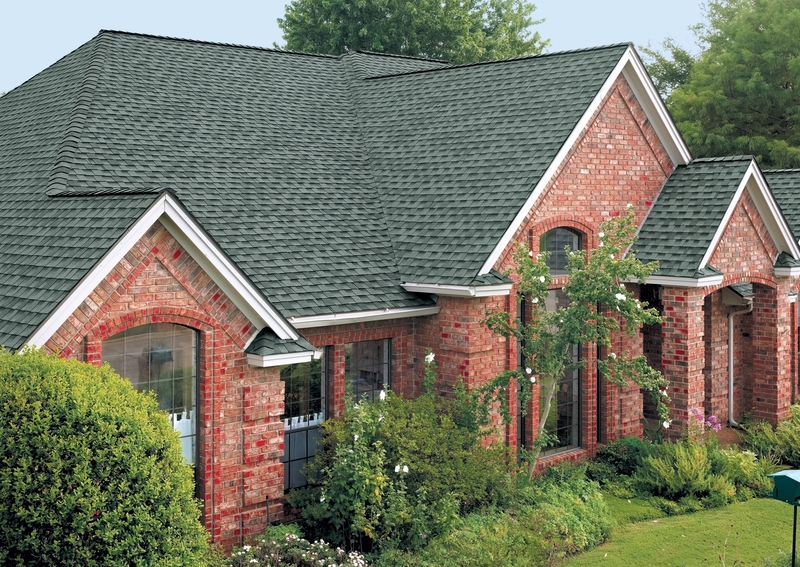 Whether you are looking for steel or asphalt roofing, we have it all! Customizable windows to fit your needs! 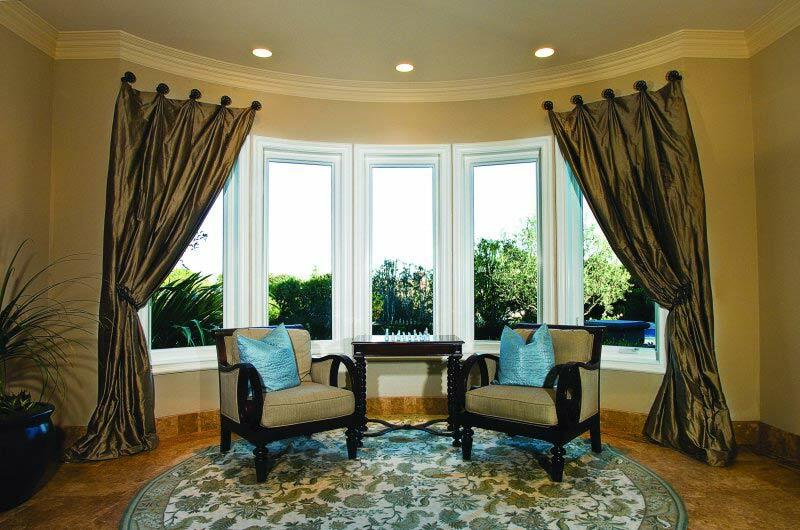 Keep your home at the right temperature year round with windows that will keep the cold out in the winter and the heat out in the summer. We can make them in many shapes and styles. Make Your Home Beautiful with our Vinyl Siding. 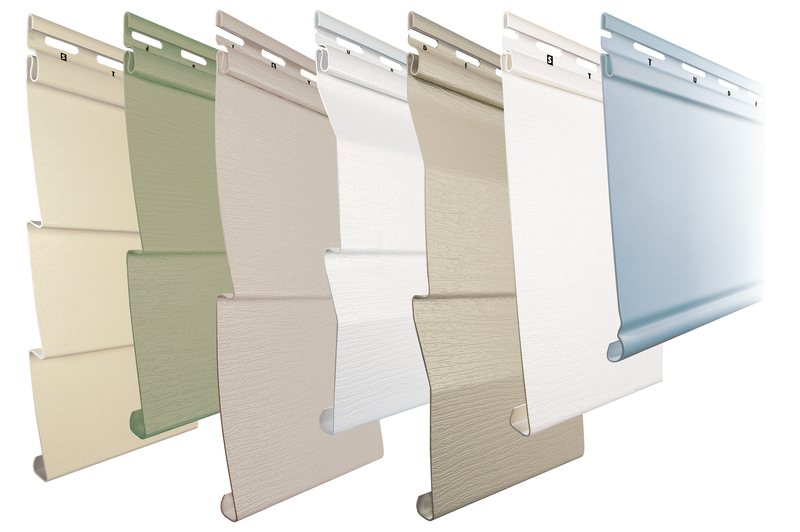 Rain Drain has an a wide selection of Vinyl siding options to improve the look of your home. We offer a wide range of home improvement products that are of the highest quality, made of the most durable materials. The services we provide include - LeafGuard gutters, asphalt roofing, metal roofing, Hawthorne & RBS windows, exterior siding, remodeling, new construction, and more. Our talented team offers exceptional customer service as well as superior craftsmanship for home construction, remodels and improvements. It all started in 1996, when Randy Kwilinski started RainDrain Seamless Guttering in his parents’ pole barn just outside of Middlebury, Indiana. With just a single machine, a dedication to quality service, and insight enough to see that a need was not being met, Randy’s business quickly gained a solid reputation. ” I am very pleased with the quality of the work and the workers! They were very industrious and always friendly and polite. They did a superb job !